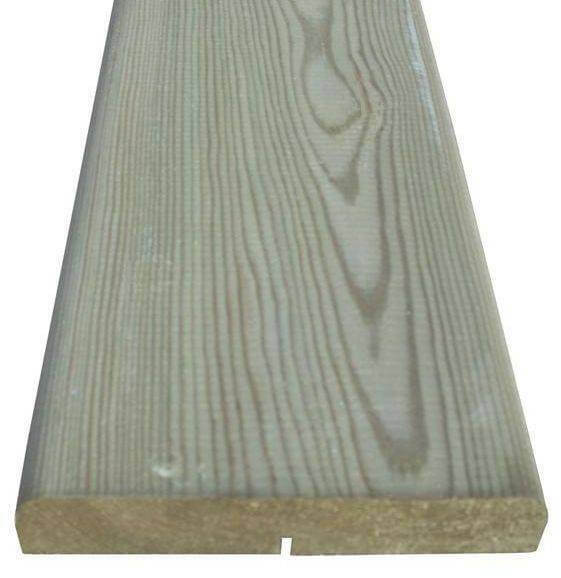 A 1.8m 95x70mm wall plate with a planed finish. 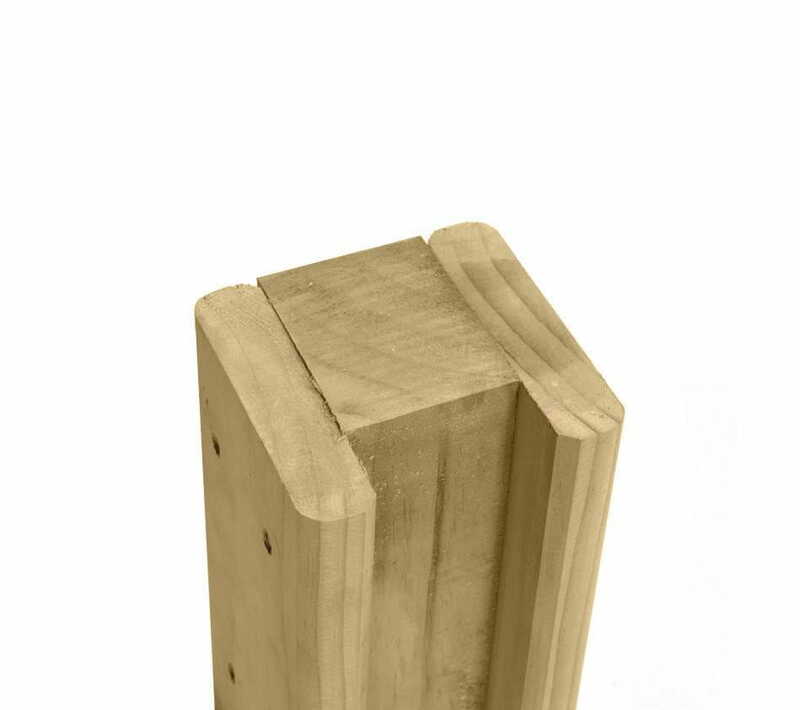 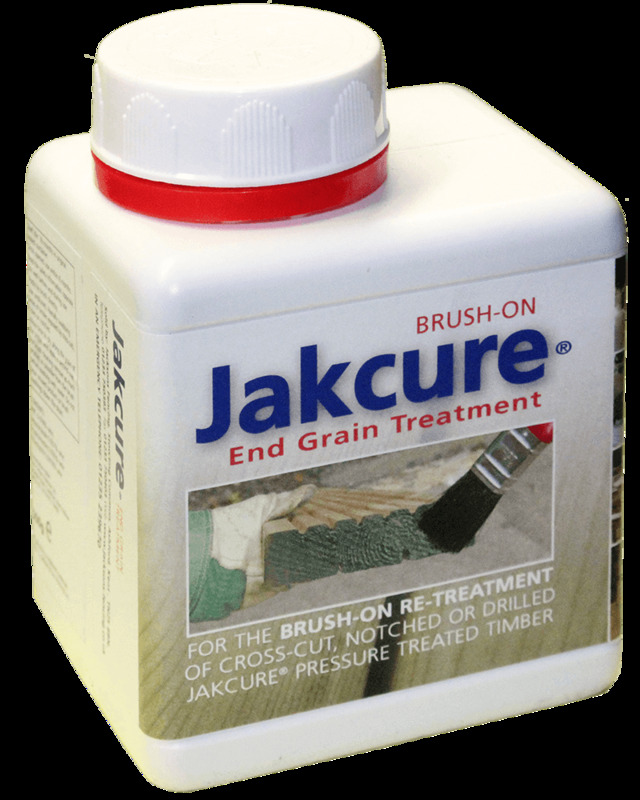 The top of the wall plate is weathered and the timber is Jakcure® treated. 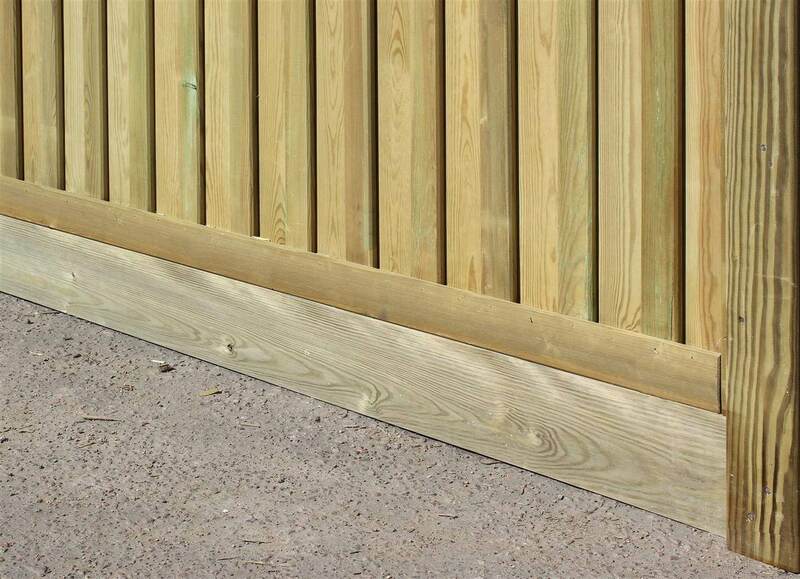 Wall plates are commonly used when installing side gates or if a gate needs to be installed in a gap between two walls.